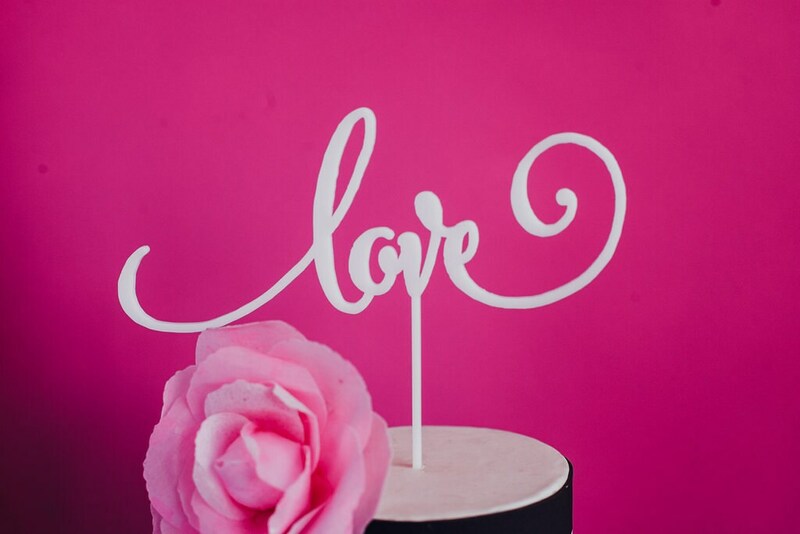 Express your LOVE with this calligraphy styled cake topper! 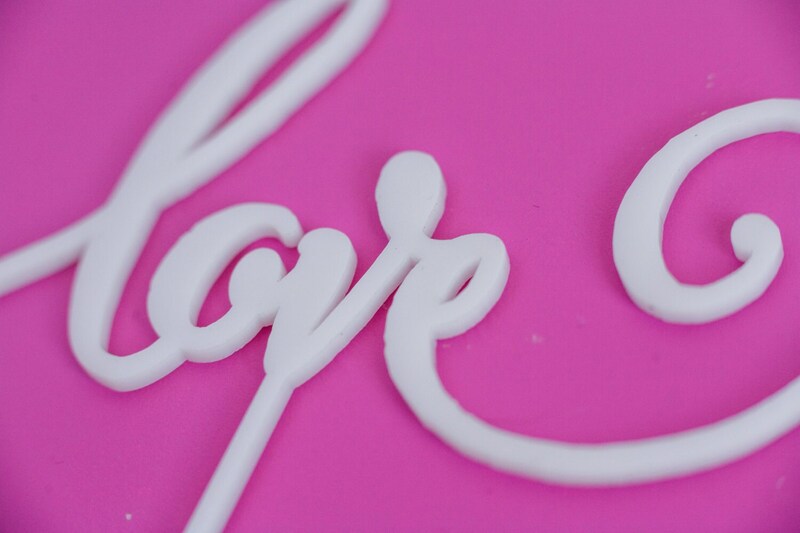 Adds a touch of romance and fun to your cake! Not getting married?? Think Valentine's Day or as a pick to go into your flower and plant pots. I love it ! Shinny & mirror finish just like I wanted ! 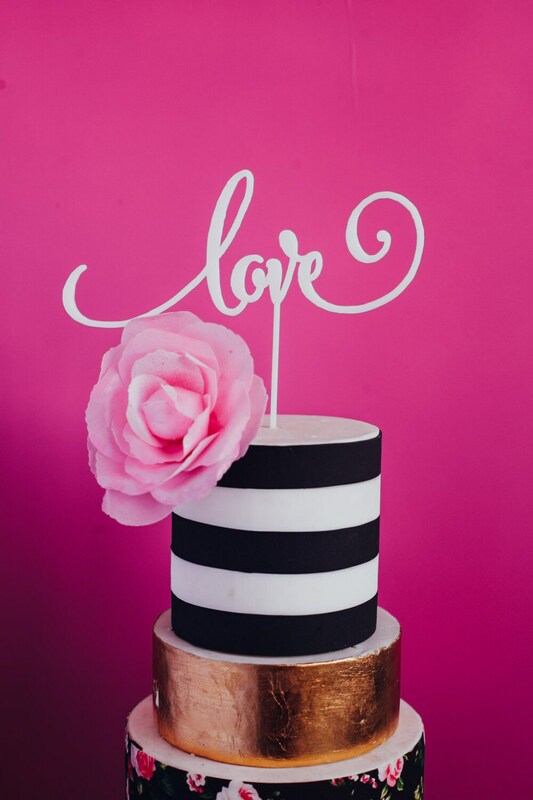 The love cake topper was the perfect cherry on top. Thank you TheRocShop! 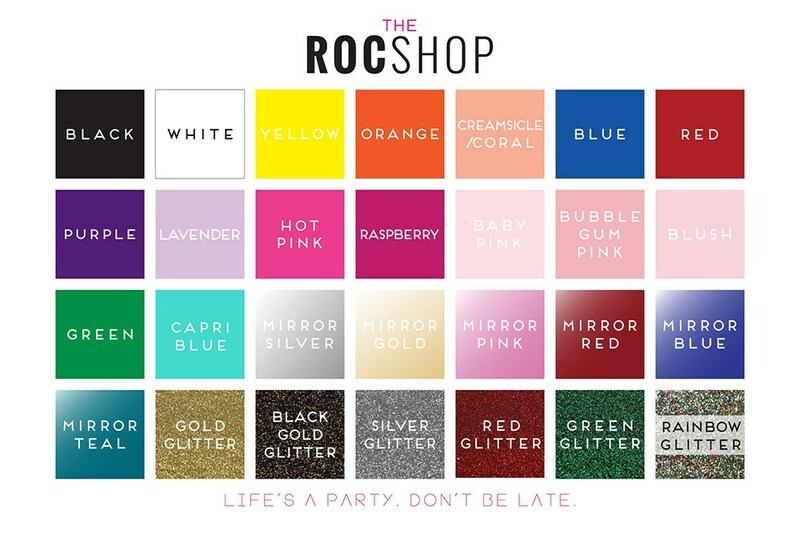 Party Roc and ya don't stop. 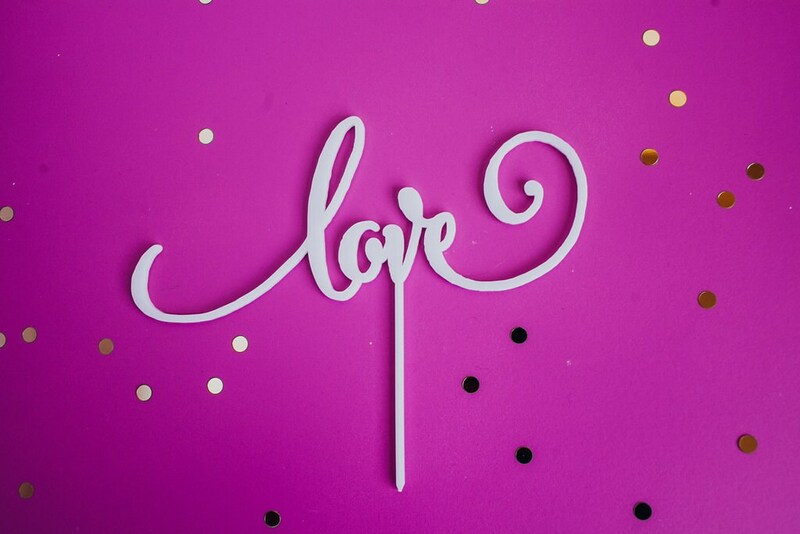 Great cake topper! Looks fantastic on my engagement cake.